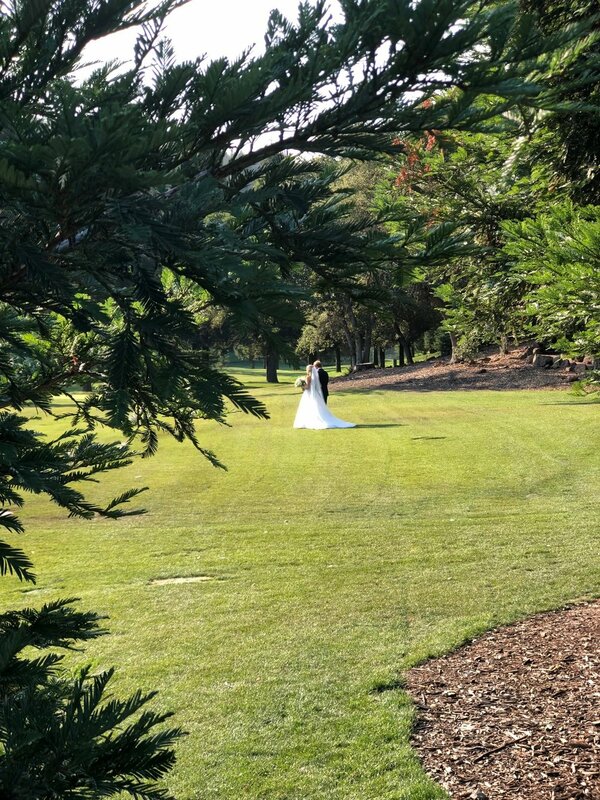 Crazy Rich Asians film director, Jon Chu, had a last minute thought to surprise his bride-to-be with a children’s choir singing while she walks across the grass of Meadowood in St Helena, CA to one of Jon’s favorite songs from his soon to be released movie, Can’t Help Falling in Love With You. 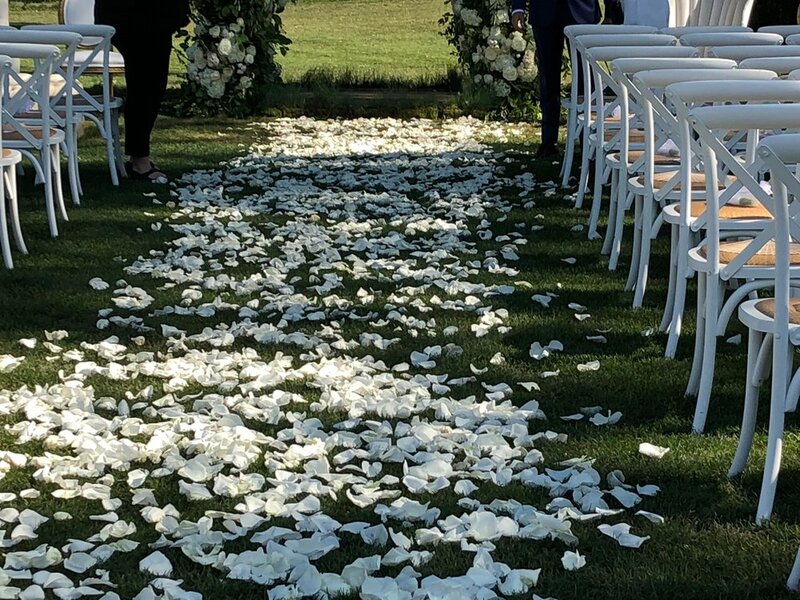 He was so impressed with Voena’s fresh arrangements that he asked Voena Director, Annabelle Marie to arrange five songs to debut them for his wedding. The wedding was attended by many stars some of whom are in the film with applause and praise for these Voena members who sang You Are the Sunshine of My Life, I’ll Be There, Oh Happy Day as well as Can’t Help Falling In Love With You. Afterwords, Jon and Kristin asked for I’ll Be There again and we gave a personal performance just to the newly married couple. Jon asked if we would come to New York when he starts his new film, In The Heights. He would like us to be on set and sing for Hamilton’s composer, Lin-Manuel Miranda, also composing the music for Jon Chu’s new film.